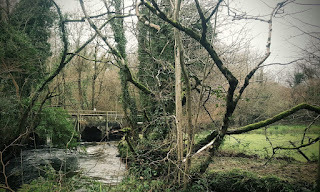 Photobrook Photography: Is cycling the Camel trail in Cornwall the perfect way to spend a Sunday afternoon? Is cycling the Camel trail in Cornwall the perfect way to spend a Sunday afternoon? After running my first Park Run of the year on Saturday morning my glutes were certainly feeling it, I have run a few times so far in 2016 but nothing as gruelling as the Lanhydrock Parkrun. A course of fast downhill followed by a gruelling 1.5 miles of uphill across fields and up through sticking slimey steep boggy mud. On Sunday morning I woke up feeling rather tight across my backside! With my legs feeling fine I thought I would go out for a nice gentle bike ride. I thought about how much my muscles were aching and figured that cycling anywhere straight from my front door was a bad idea as every direction was up hill and I fancied a nice gentle relaxing bike ride to ease my legs back into it this year. 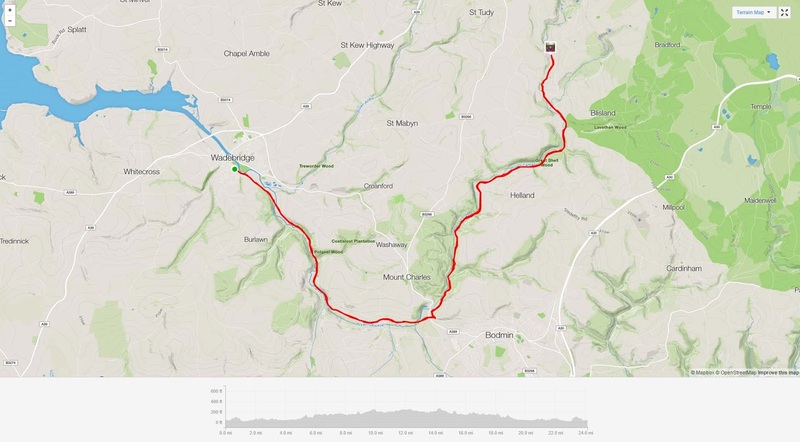 I loaded up my bike into the car and headed on the ten mile drive to reach the famous Camel Trail. The converted disused railway line has nearly 20 miles of cycle paths completely traffic free and completely flat. Ok, so that's a small lie, the paths aren't completely flat but they are very gradually inclining and once you get yourself going you don't realise there is any uphill at all. It was the perfect destination for a little, gentle, relaxing blip on my bike to ease the legs after the previous days run...... However it wasn't raining, It wasn't cold and so I just kept on going. 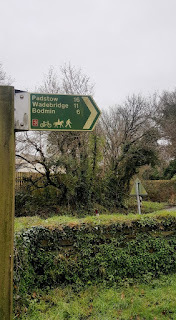 I managed to cycle from Wadebridge up to Bodmin then up to Wenfordbridge. Around 24 miles in total!!! 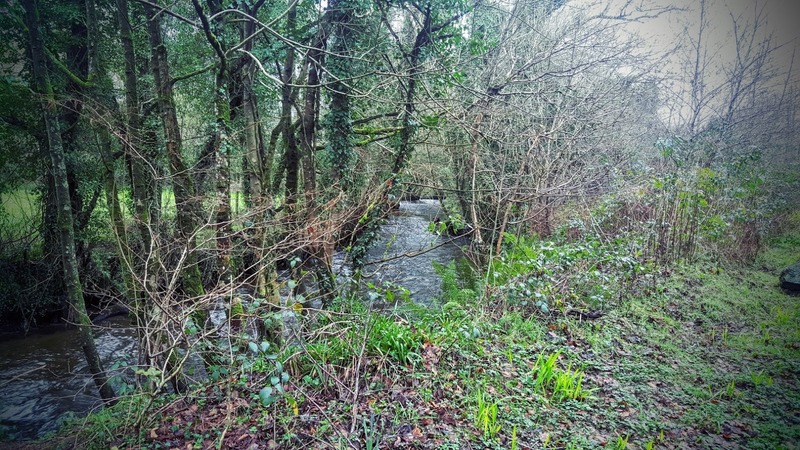 I can't believe I have lived in Cornwall for ten years this year and have never in my life been on the camel trail from Bodmin to Wenfordbride and It is BEAUTIFUL! I have peddled the trail and even run the trail between Padstow and Bodmin many a times but never once been up this section of the trail. 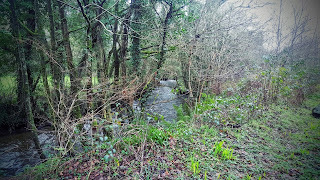 Following the river camel I cycled alongside the river through wooded forests until I reached the end of the trail and the route then joined the small Cornish back roads. Stopping at the Snails Pace Cafe, although closed, I used their benches to rest my weary legs and ate my packed lunch. I had just cycled 12 miles and now was refuelled to cycle back another 12. This time the gradual gradient was downhill and I managed to get back in a much faster time. I whizzed all the way back to Wadebridge. Although the day was dry, the weather over the previous few days had been extremely wet and the trail was very wet and VERY muddy. I was lagged in mud. All up the insides of my legs, splattered up my bag and even my face had a few delicate splodges. Getting the completely soiled wheels off the bike and into the car was interesting to say the least and before I knew it I was covered in even more mud! 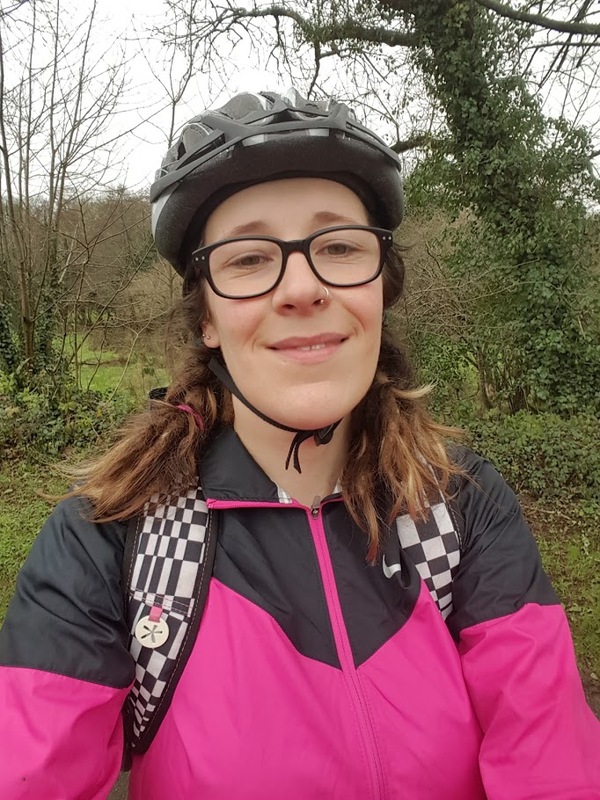 I loved my gentle Sunday cycle ride even If I cycled much further than I had intended, but it is so easy to do when your enjoying the day. 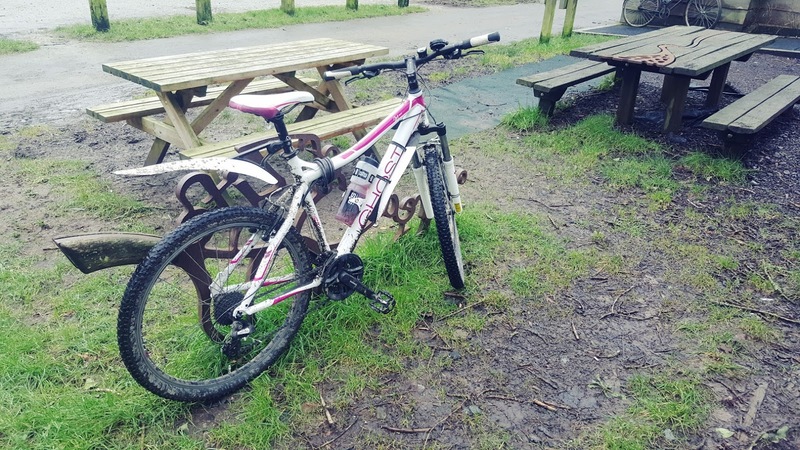 Getting home covered in mud and slightly cold and then having to clean the bike was a slight downside to the day but hopefully the summer is just around the corner and the weather will start to pick up and we will all be able to enjoy the Cornish countryside with maybe slightly less mud! Check out my progress and the route on my Strava profile here.